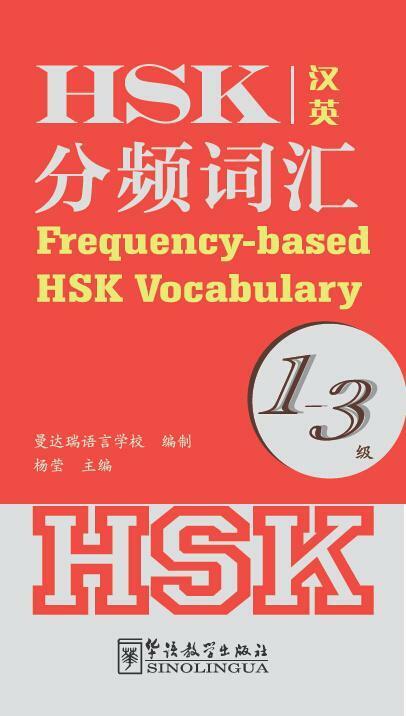 The Frequency-based HSK Vocabulary series consists of four volumes: Levels 1-3, Level 4, Level 5 and Level 6. These are compiled based on the Chinese Proficiency Test Syllabus and contain a full list of required vocabulary. The vocabulary are ordered by their frequency in the test and divided into four categories: super-high frequency, high frequency, low frequency and zero frequency. Sample sentences are based on the HSK test papers to help students gain a better understanding of the test points and focus more on key and difficult vocabulary. This volume is Levels 1-3, Chinese-English version. The selling price is RM 39 with a total of 138 pages.